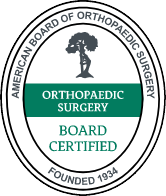 OrthoConnecticut | Andrew N. Bazos, M.D. Dr. Andrew Bazos's career includes being named to Connecticut Magazine's "Top Doctor" list and serving as Medical Director at Yankee Stadium and at Madison Square Garden, and as Tournament Physician for the NCAA Men's Basketball Regional Tournament. Dr. Bazos's patients are elite athletes, weekend warriors, and everyday people wanting to resume normal healthy activity. They come to Dr. Bazos from across Fairfield and Westchester counties, as well as Manhattan. Because he appreciates that getting back to daily life is a priority for patients, Dr. Bazos specializes in minimally invasive arthroscopic knee and shoulder surgery. Dr. Bazos earned his degree in biochemistry from Harvard University and graduated from Yale Medical School. 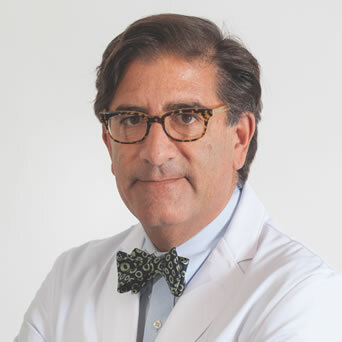 Following a surgical internship at Columbia-Presbyterian Medical Center, Dr. Bazos completed his residency training at Columbia-Presbyterian's New York Orthopedic Hospital, were he co-authored numerous clinical research projects and international presentations. He completed a fellowship in Sports Medicine and Arthroscopy at The Hospital for Joint Diseases in New York City.